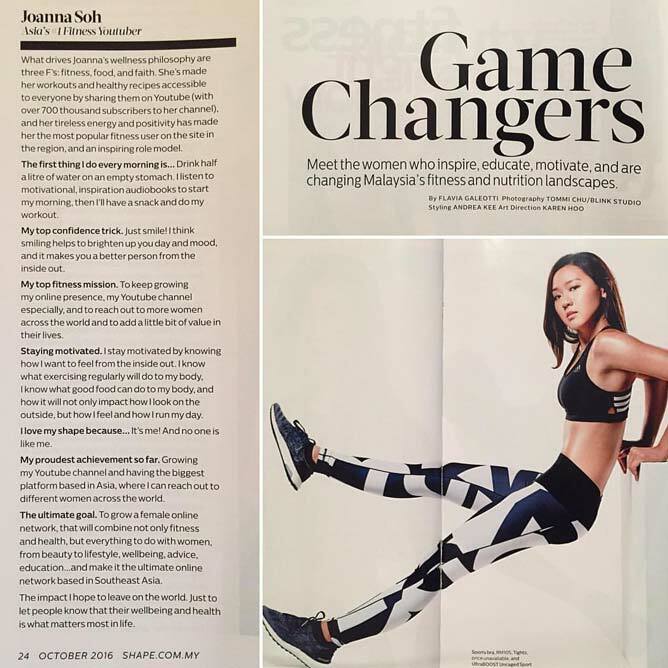 Featured in @shapemalaysia October issue as one of the #GameChangers in Malaysia's fitness industry. I truly believe that everybody can be a game changer in their own lives and also the community they are in. When you have a goal you want to achieve, do you ask yourself "Can I" or do you ask "HOW can I". Both these questions may appear very similar, however they can give you VERY different results. "Can I" is a question filled with uncertainty and fear. Before you even begin, you're already limiting your abilities, undermining your efforts and setting yourself up for failure. You might even be too fearful to start and never achieve your fullest potential. When you change your mindset and ask yourself "HOW can I", you're giving yourself the opportunity to achieve something. You welcome the challenges; you test yourself to the limits, and turn your goals into reality. You GROW and reach your full potential. What are your goals? 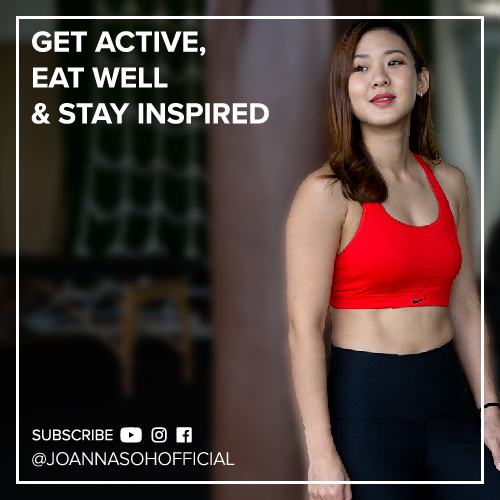 What do you want to achieve? 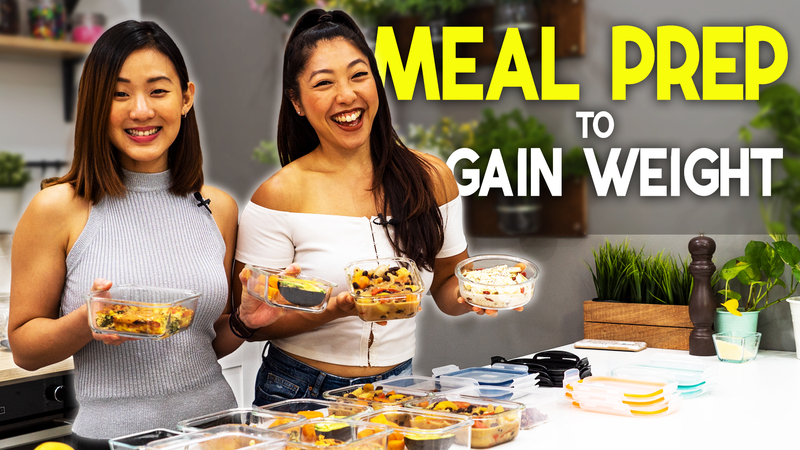 Start asking yourself "HOW CAN I" and be a game changer!